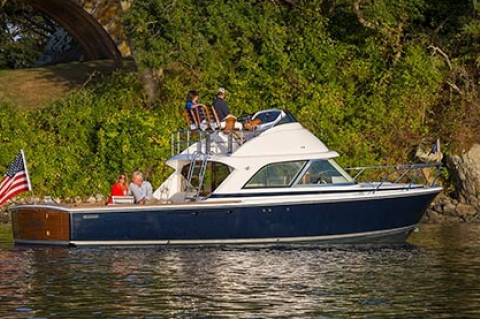 Founded in 1960 and built in America, Bertram has launched a line of performance and sport fishing boats ranging up to 80 feet long. 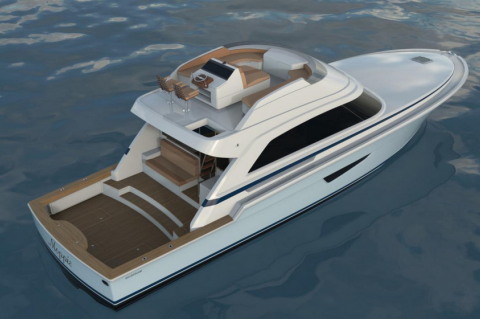 Known for their spirit and beauty, they bring along a beamier and longer hull design. If you are a boater that is looking to explore waters where only center consoles can venture, then you have found your match.